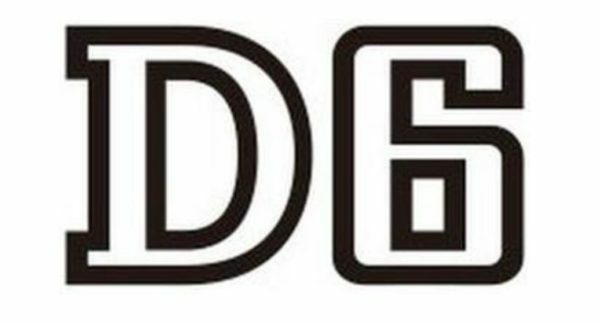 Nikon D6 is coming! According to the latest rumors from NR, Nikon D6 will be available for testing in February. We will see the development announcement in January during CES show (January 8-11, 2019) . This entry was posted in Nikon Camera and tagged Nikon Camera, Nikon D6 on December 1, 2018 by admin.